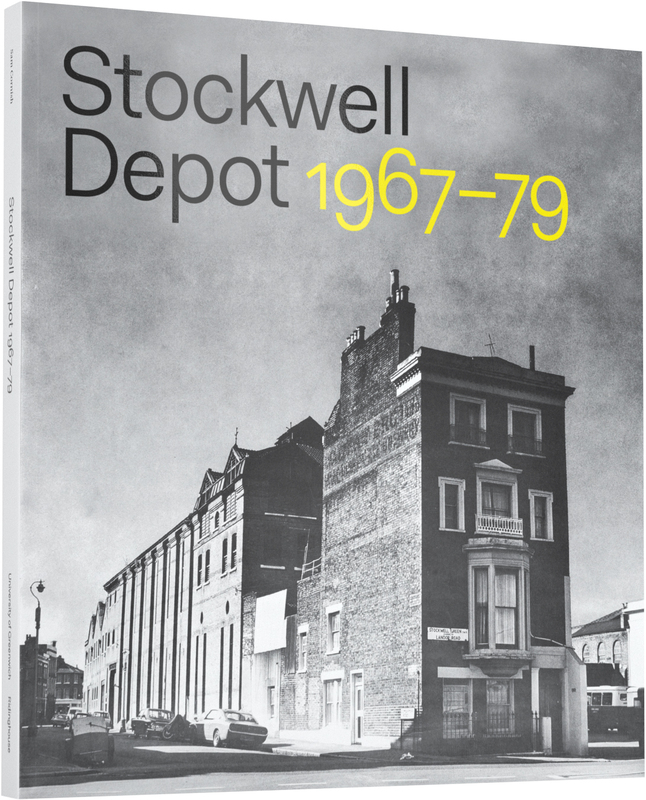 Join us between 6 and 9 pm on Thursday 23rd July in the Stephen Lawrence Gallery to launch the new publication on Stockwell Depot studios and for the opening of the exhibition. The exhibition and publication focus on the period from the studios founding in 1967 until 1979, when the last in series of twelve annual exhibitions was held. Many of the works by the twenty artists now being shown in the galleries have not been seen since they were first made or exhibited. The accompanying Ridinghouse/University of Greenwich publication places the Depot in its historical context. It includes a comprehensive essay by the exhibition curator, Sam Cornish, alongside colour reproductions of the work and studios, and extracts from interviews with many of the artists involved.